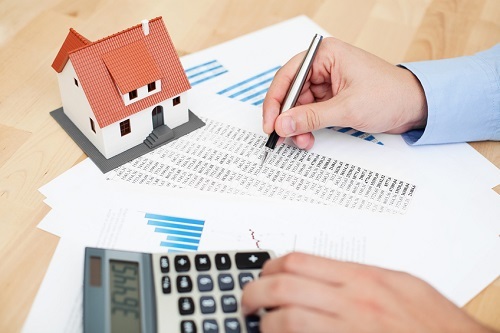 The Canada Mortgage and Housing Corporation (CMHC) granted a new mortgage records certification to a domestic financial and administration services company late December—in effect demolishing a three-decade monopoly held by a foreign entity. Prior to CMHC approval of CST Trust Company’s entry into the securitization market, Canadian consumers’ mortgage records were held by the Australia-based information company Computer Share Inc.
“Like any monopoly, it’s not the best type of service, so no one has really tried to penetrate this market and do any type of good work like digitizing mortgage records and working to a more electronic solution,” CST senior vice president Frank Turzanski told the Financial Post. As data custodian, CST will store physical documents off-site. The company stated that its set-up will allow issuers, originators, and investors easy access to specific bits of asset information, whenever they might need to do so. While the company did not elaborate on the net worth of the market rights it had just received, CST officials noted that the company has already signed up a major Canadian bank. At present, the CMHC holds nearly $500 billion in mortgages outstanding under the National Housing Act Mortgage-Backed Securities Program.